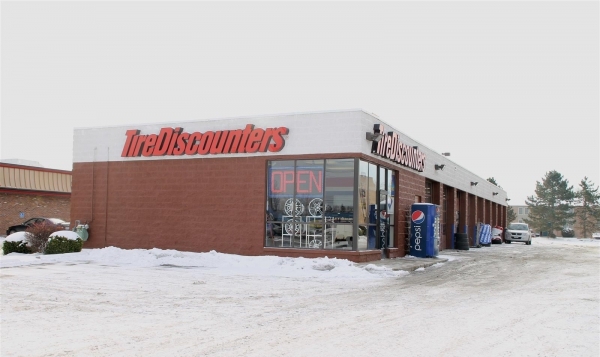 Additional Info: Former Tire Discounters building has 8 bays for Auto Repair, Rack systems, lifts, compressors, show room and inventory rooms. �Large lot with plenty of parking in the rear. �Right on High traffic East Dublin Granville Road. �Excellent Marquee Signage.